Iran should play key role in the Middle East region despite all attempts to isolate it, Tunisian President Beji Caid Essebsi said Friday, adding that Tehran was the "sole hope for struggle against Israel." MOSCOW (Sputnik) — According to Irna news agency, the relevant remarks were made during Essebsi meeting with Iranian Minister of Culture and Islamic Guidance Reza Salehi Amiri. Amiri conveyed greetings of Iranian President Hassan Rouhani to Essebsi and expressed hope for development of cultural exchanges between the two countries, as well as deepening cooperation in economy, trade and investment. 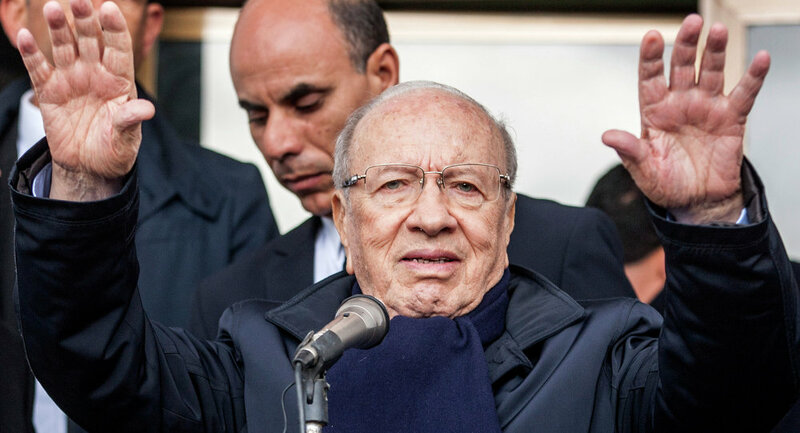 Essebsi in his turn praised cultural heritage of Iran and emphasized Tehran's regional role. The Tunisian leader expressed hope that other Arab states would support Iran in its confrontation with Israel. What if Iran Conducts Military Drills in the Gulf of Mexico?